John Lennon was a musician who influenced and often changed the lives of the people who listened to his music. He was also a strong advocate of peace, and believed in all forms of equality. The thing is: everybody's already approached Lennon through the lens of his music, and his political views. 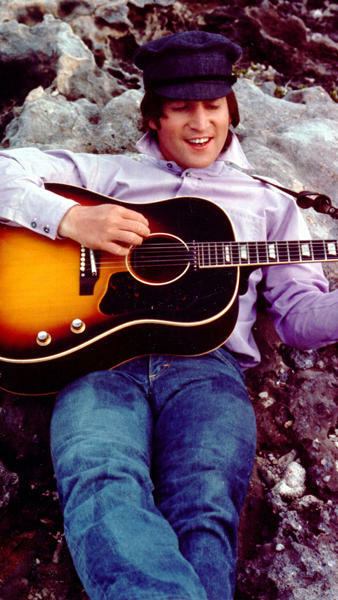 Here we look at Lennon... literally. We just look at Lennon, tracking the various changes he underwent in his physical appearance as the years passed by. 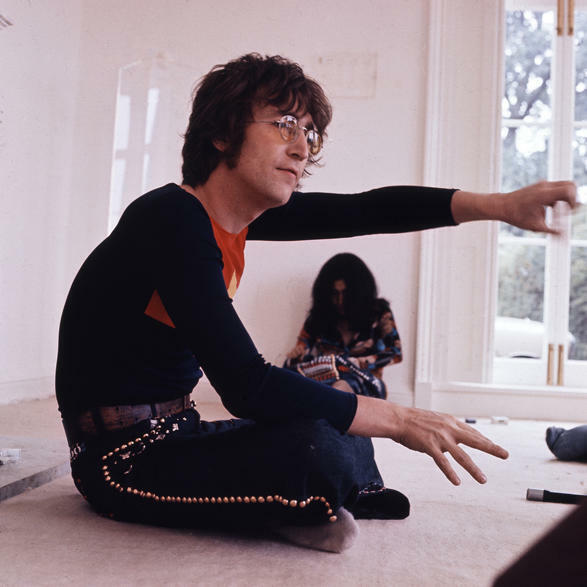 Some of these were inspired the drugs that he took, or by the women that he was with, while some looks came about as a result of John Lennon's pure eccentricity, his constant need to keep reinventing himself. 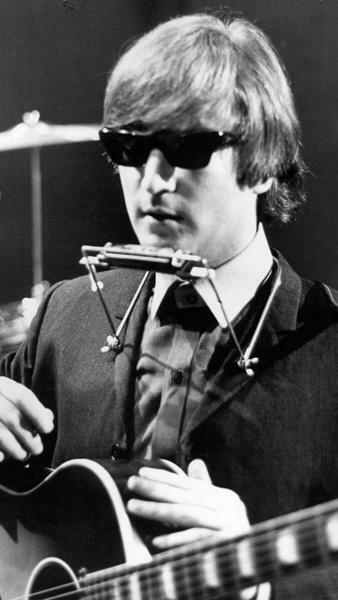 In 1964, Lennon was clean shaven and had a short haircut--an image that would soon fade from the public consciousness. 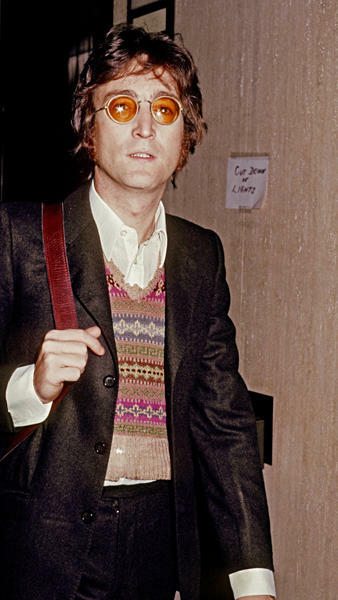 In 1965, he wore his hair out longer, showing a glimpse of what the future Lennon would look like. In 1967, the year of Sgt. 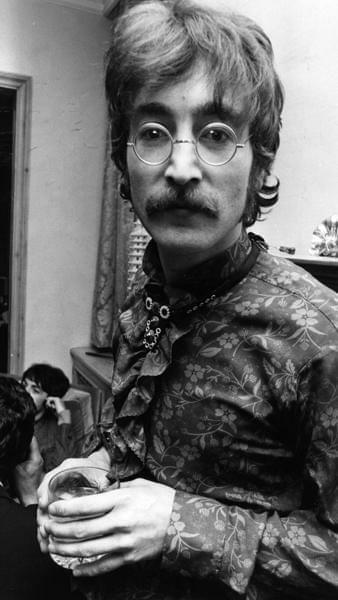 Peppers Lonely Hearts Club Band, he grew a handlebar moustache, and kept sideburns. Later, he shaved off the moustache, and was often seen in ostentatious clothing. He also made the change to his iconic 'Lennon glasses' in this year. By 1969, Lennon had completed the transformation from Goody-Two-Shoes choirboy, influenced by skiffle bands to the Beatle who took LSD and sang songs about peace and acceptance. This is Lennon as he is most popularly remembered. 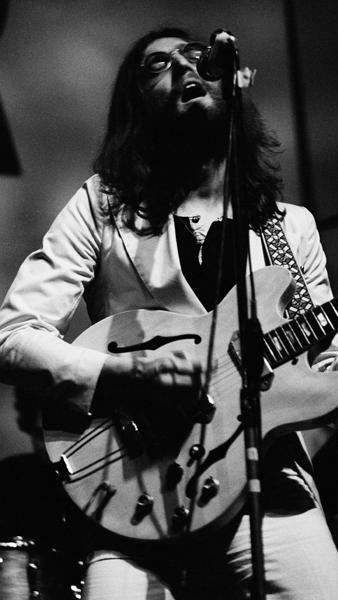 And then in 1970, Lennon had become smooth shaven again, in an attempt to make more political statements, through his clothing, in collaboration with his wife Yoko Ono. 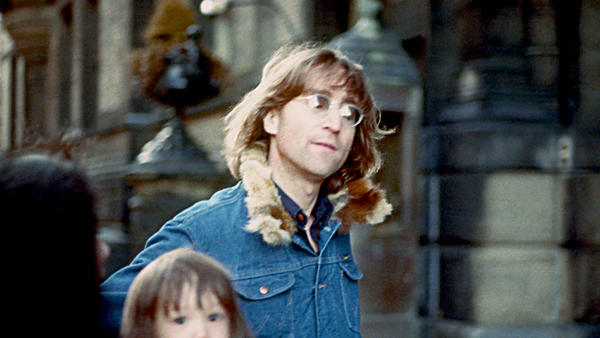 By 1973, glimpses of the old Lennon could be seen again.